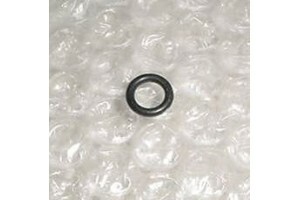 Continental Aircraft Engine Packing / O-Ring. P/N AS3570-010. 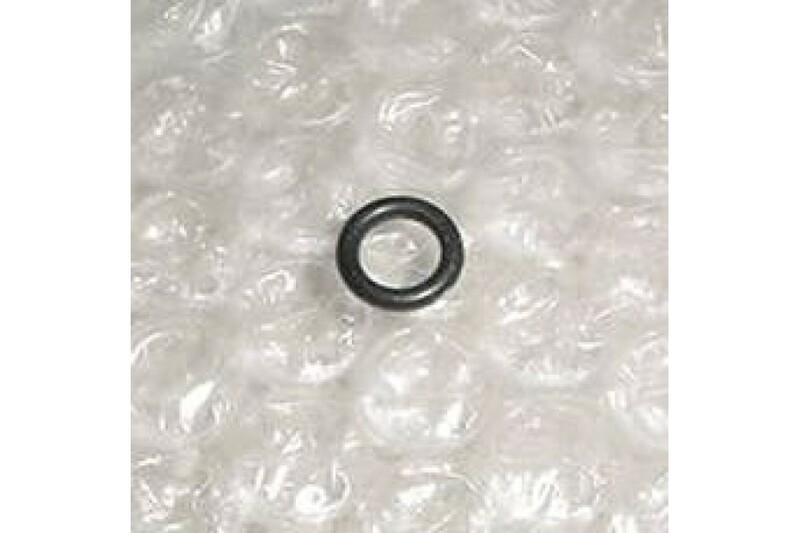 Nos Continental Aircraft Engine Packing / O-Ring. P/N AS3570-010 or AN123860. CD unknown.